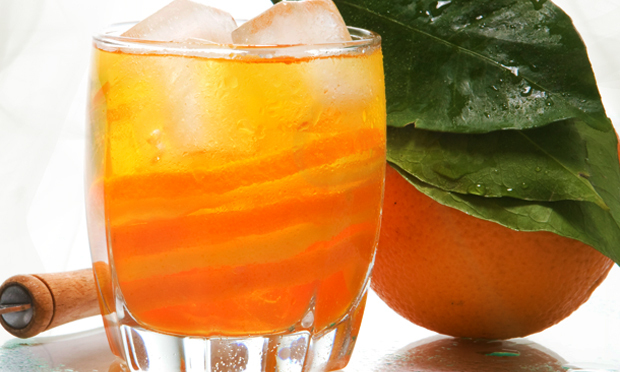 Try making your own orange infused vodka! This week’s cocktail, Pirate City, incorporates 2 different homemade ingredients: Homemade orange infused vodka, and homemade orange liqueur! 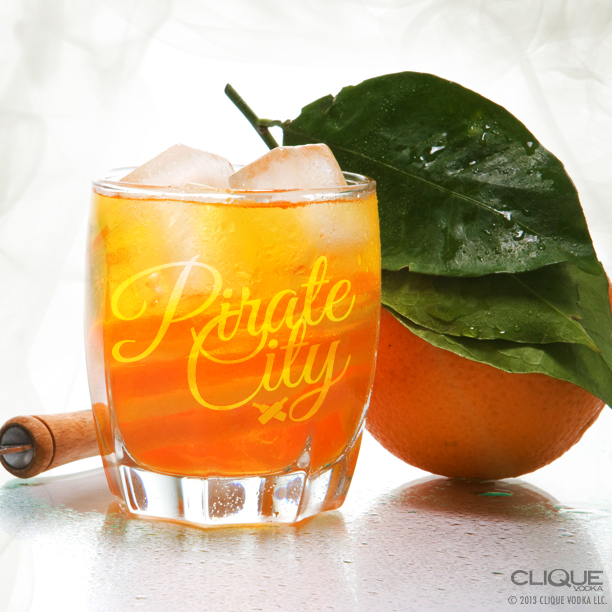 The first (and most crucial) ingredient to the Pirate City recipe is orange infused Clique Vodka. 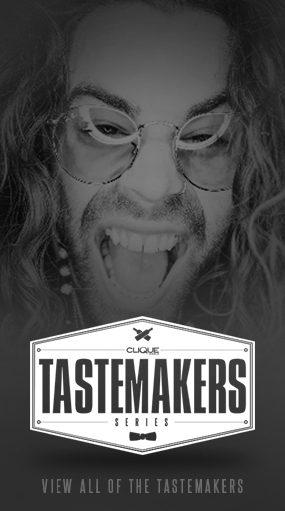 I know, it sounds slightly complicated, but I assure you- once you try infusing Clique Vodka at home- you’ll never drink vodka flavored any other way. Start by using a very sharp paring knife (or vegetable peeler if you prefer), and removing the very top layer of zest from 4 large oranges. As oranges ripen, the level of oil in the skin decreases (which we will be using as our flavoring agent), so look for oranges with firm bumpy skin and try to get as little white pith as possible when zesting- that part will add a bitter twang to the infusion. 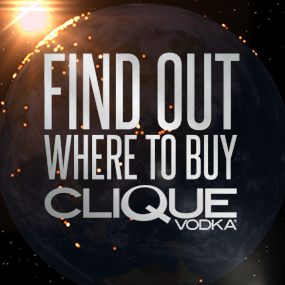 Add the orange peels to an empty Clique Vodka bottle and fill with Clique Vodka. Shake very well, and 2-3x per day for about 5 days, or until the infusion has turned bright orange in color, and smells sweetly of oranges, then strain the peels out. Now that you have some amazing homemade ingredients to work with, lets try putting them all together in a Pirate City! To make this cocktail even more unique, we are going to garnish it before making the drink, so grab that paring knife (or vegetable peeler) again and remove a long strip of zest from an orange. Twist it into a spiral over top of a short glass so the spray of oil released will fall in. Rub the oily skin of the zest around the outer rim of the glass, then place into a spiral around the inside of the glass, before adding ice to hold it in place. Pour in: 1 1/4 Orange Infused Clique Vodka, 1/2 oz Orange Liqueur, and 3 oz soda water (if you like you can even thrown in the juice from half of one of those skinless oranges you undoubtedly have hanging around). Whaa-La! Now that you’ve tasted the level of flavor that infusing Clique Vodka with fresh ingredients can achieve, check out more infusion recipes in the MixBook!